The May 2017 issue of IFAI’s Specialty Fabrics Review includes Part 2 of the magazine’s annual showcase. The focus of the showcase is to highlight high performing fabrics in the following categories: durability, flame resistance, printability, economy/sustainability, and versatility. We are very proud that two of our print media fabrics, DigiCompetition and DigiPanorama, were selected and showcased under the printability category. See below for more information about these two fantastic fabrics, and request details and a sample through your Sales Consultant or by contacting us at 855.618.4500. DigiCompetition is designed for the wide-format print market to provide outstanding color consistency and excellent image sharpness when printed. It is a lightweight knit polyester fabric, wrinkle-resistant, and engineered especially for printers who demand a high performance yet competitive display fabric. DigiCompetition meets NFPA 701 FR specification, is wrinkle-resistant, and is recommended for use with a variety of ink chemistries. It is excellent for applications including a variety of frame systems, tradeshow graphics, retail displays, and interior décor. Manufactured with a superior print receptive treatment and displaying a wide color range after imaging, DigiPanorama is a heavyweight 100% polyester knitted fabric. Meeting NFPA 701 FR specifications, this print media fabric features a uniquely formulated coating to enhance performance of the graphics when printed with Latex Inks. 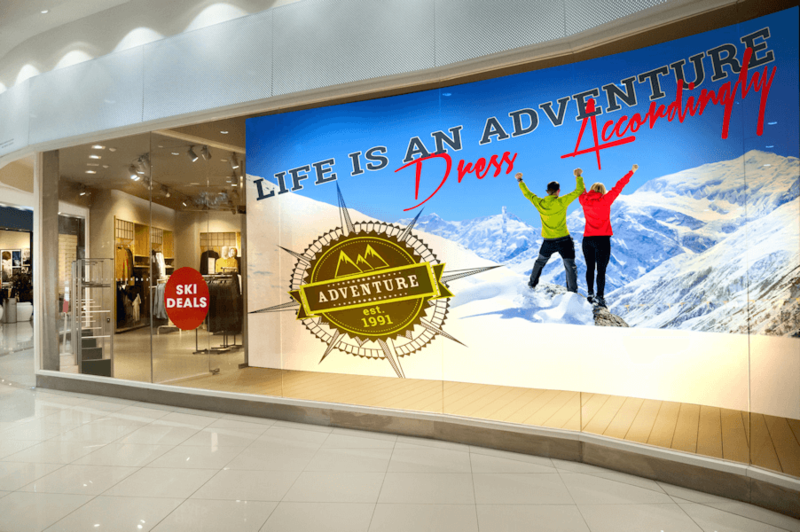 DigiPanorama is great for applications including high-end retail POP, backdrops, banners, roll-up displays, banner stands, tradeshow exhibits, frontlit applications, and interior décor. In the market for a print media fabric that provides outstanding image sharpness and vibrant colors when printed on? Impress with our DigiPanorama!